The facelift Vitara Brezza by the country’s leading car manufacturing company Maruti Suzuki India Limited is already on its card for this year, which would be followed by the facelift Baleno. 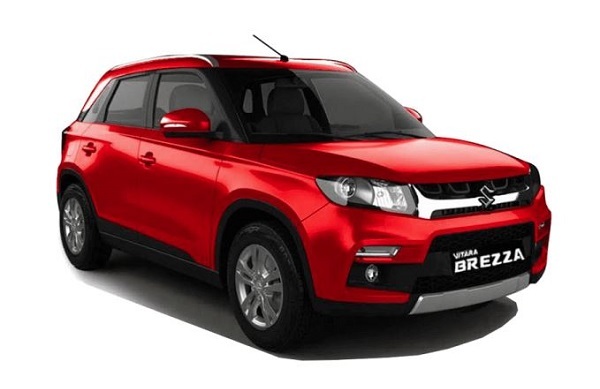 The facelift Vitara Brezza is reported to be launched in both petrol and diesel variants, along with this both these vehicles are reported to be developed strictly according to BSVI emission norms. Now the latest news about the facelift version of these vehicles is that both of them would be offered with the newly developed 1.2 litre DualJet petrol engine which would be further offered in cars empowered with the petrol engine. The new 1.2 litre K12C DualJet petrol engine is said to develop the power of 90 bhp and the torque of 120Nm. The engine will be mated with the five-speed manual gearbox. The new engine is not only more powerful but at the same time produces 7 bhp more power and 5Nm more torque. It would be interesting to learn that along with new petrol engine, the facelift Vitara Brezza will also get the new in-house developed 1.5 litre diesel engine, thus replacing the existing 1.3 litre DDiS engine. The new developed 1.5 litre 4-cylinder diesel engine generates the power of 94 bhp and the torque of 225Nm. The existing 1.3 litre DDiS diesel engine will be removed from the portfolio after April 2020. Moving ahead, the facelift Maruti Suzuki Vitara Brezza is reported to be offered with an option of mild-hybrid SHVS engine. The hybrid version is reported to be offered in the petrol variant and will be enriched with single battery Smart Hybrid system, rather than dual battery set-up as offered in the petrol Ciaz. 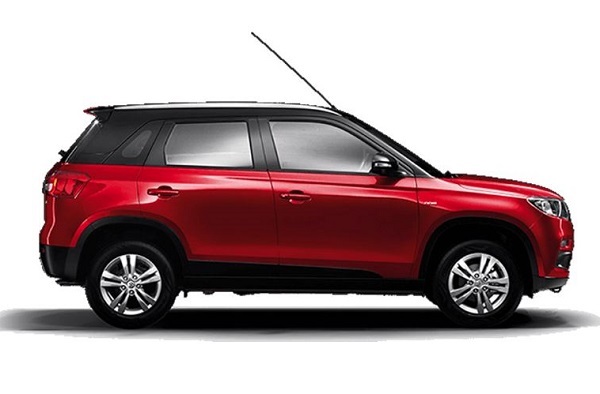 The facelift Vitara Brezza is reported to make its debut in the next couple of months.